Group C – Hire a Toyota Corolla, a family car with large trunk / boot for additional luggage. Are you looking for an affordable family car to hire long term? Pace Car Rental has the Toyota Corolla car available to rent. – Comfortable ride because of its firm handling and grip. 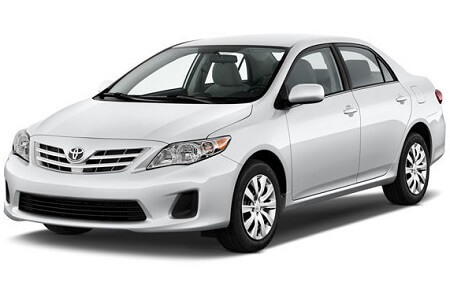 If you are looking to hire the Toyota Corolla or similar car, you have come to right place! Pace Car Rental is one of the top car rental businesses in South Africa (Johannesburg, Cape Town, Port Elizabeth) with a strong track record. Book online now or call us to enquire about the Toyota Corolla for rent and other car rental options.